In 1164, Federico Barbarossa conceded the Certaldo territory to the Conti Alberti, who in 1184 subsequently surrendered to the dominant Florentines. In their conquest, the Florentines demolished all towers, symbols of nobility, and means of defense. 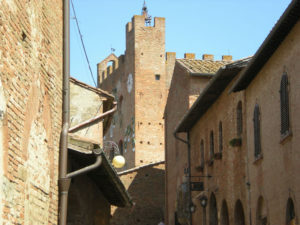 It was during the 13th century that Certaldo was taken definitively by the Florentines, after a long struggle with Siena in the battle of Montaperti of 1260. 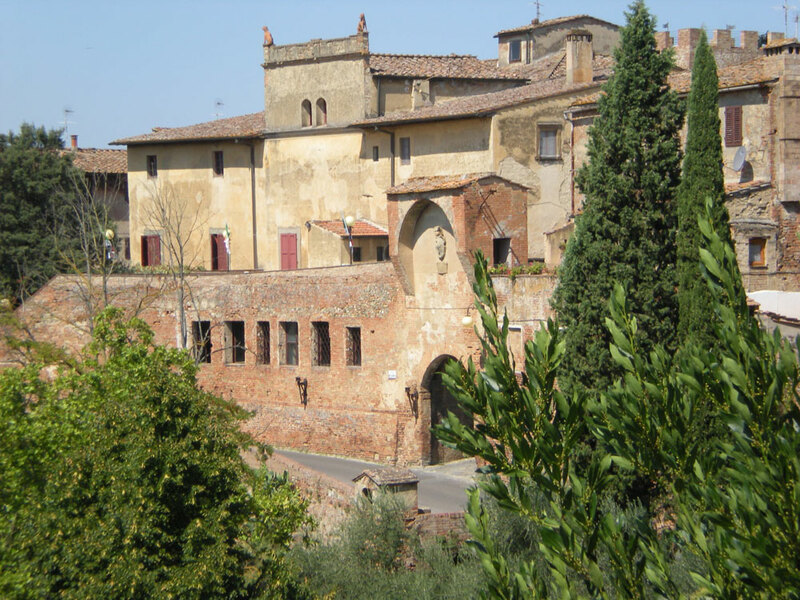 As a result, the fortunes and banes of Certaldo were then closely tied to those of Florence for years to come. 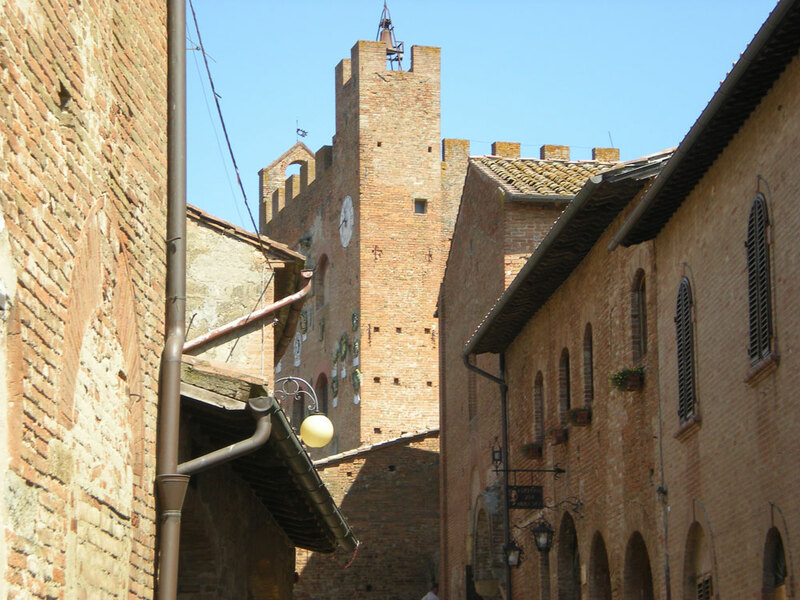 Our cooking studio is located in the medieval part of Certaldo. The town is a medieval jewel, a little off the usual tourist’s routes. The core of Certaldo, nicknamed the “Castle”or Certaldo Alto stands on a hill, has a wonderful view over the Tuscan countryside. Here the ancient medieval town has remained intact, and the atmosphere refers to the charm of a rich life and culture. 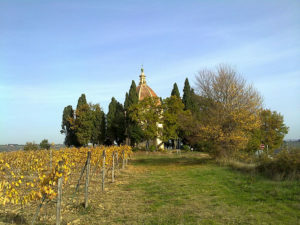 Certaldo Alto is easily accessible on foot, by bus, or by funicolar (a tram that will take you up the hill). It takes 10 minutes to walk to the top of the hill from the train station. You can park near the town walls in via delle mura or at the train station and walk 10 minutes to the top of the hill.